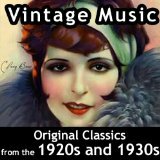 Our archive of vintage music contains a wide assortment of Early American Music and Popular Songs in MIDI music format which you can download and listen to on your computer at home. 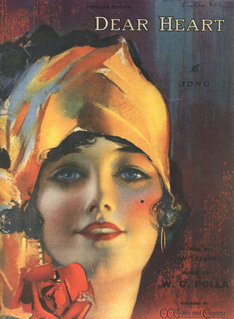 Each vintage song is accompanied with its vintage sheet music and music lyrics. C. C. Church and Co. I'm dreaming dreams of days gone by, A heart that once was true, Of rosy lips, enchanting smiles, And eyes of fairest blue But mem'ry is all that's left, Another claims the prize, Still in my dreams I feel the love, That once beamed in those eyes. But dreams come true when faith fails not, As sunshine follows rain, And rosy lips, enchanting smiles, Are mine once more again And mem'ry's now reality, I've fairly won the prize, No cloud can hide the wondrous light, That now beams in those eyes. Dear heart, are you true to me, My heart yearns for only thee, My Soul knows no sunshine Unless you are mine. Faithful I will always be, You're more than the world to me, Come bring back the sunshine, Dear, Dear heart.